Outages are often caused by extreme weather, trees touching power lines or damage to the network, e.g. from car accidents. We cannot guarantee an uninterrupted supply of power, so if you use medical equipment that relies on electricity, inform your power retailer and have a plan in case of power disruption. If there is an immediate health threat, contact your health provider or call 111. 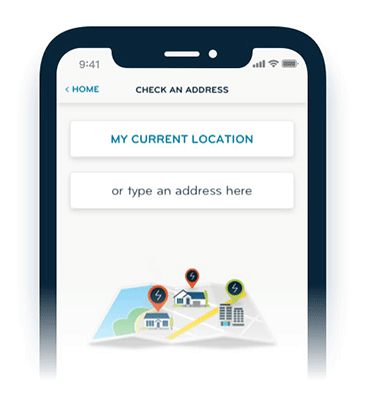 The best thing to do is to check your address – if we already know of an outage affecting you then you can sign up for notifications. If not, please report your outage to us so we can investigate. You can see more information on the Outage Centre, including frequently asked questions here. 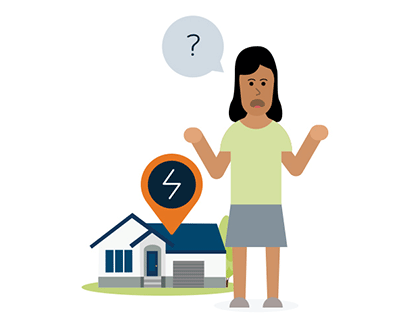 How can I prepare for an outage at home? How can I prepare my business or community for an outage? My power's out, what should I do?